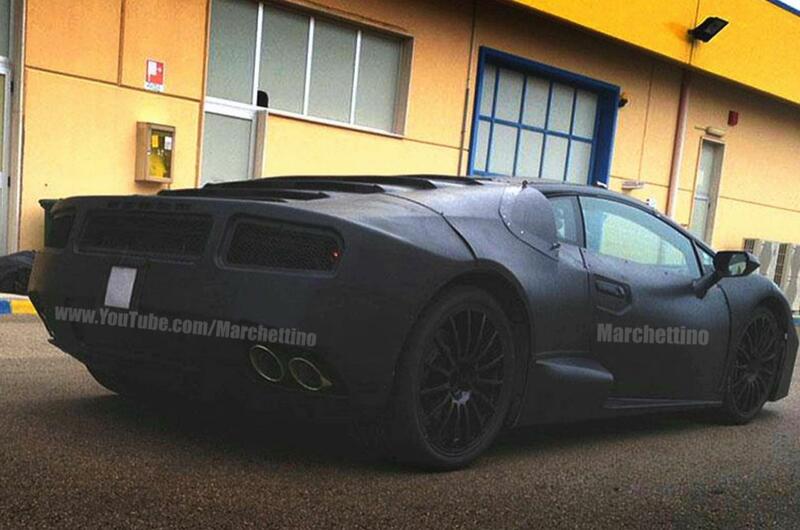 It seems that the Italians at Lamborghini are preparing the replacement model for the well-known Gallardo. It will be called Cabrera and we expect to see it in the coming months, very likely at the Frankfurt Motor Show in a concept form. 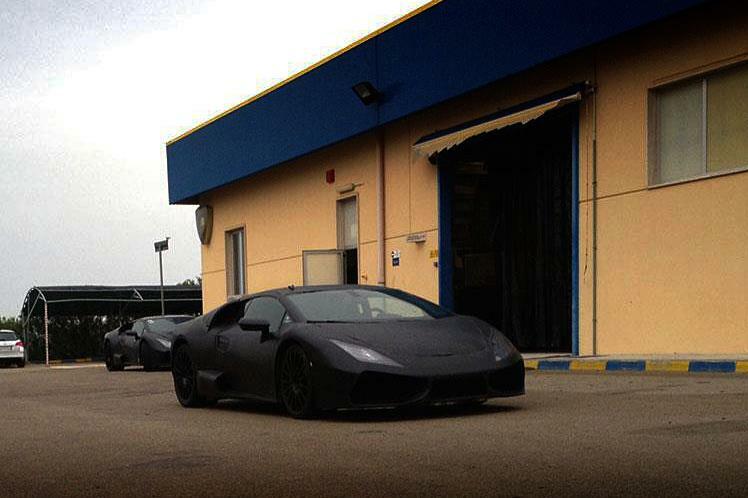 Under the hood, expect a 5.2-liter V10 powerplant producing around 600 horsepower and 541Nm of torque. Combine this all-wheel drive and a total mass under 1,500 kilograms and you will obtain impressive performance figures. In terms of styling, the Italian sports car will benefit from new front and rear bumpers, revised optical blocks, new wheels and other styling accents from the past models. As mentioned above, the new Cabrera will be the replacement model for the Lamborghini Gallardo, an iconic model in the company’s range. With this been said, we have to wait for more details, photos and maybe a sneak peak in form of a concept model at Frankfurt.